At The Dog Bakery, we’ll never judge you for loving your dog too much. We won’t roll our eyes at picture after picture of Sparky, when Sassy’s wearing a tiara, if Mr. Noodle only drinks bottled water, not even if Peanut friends us on Facebook. Hey, we love our pups just as much you do! We understand your pooch deserves a little luxury every now and again. That’s why we’ve created a destination where dog lovers can spoil their furry companions the right way – with all natural dog treats, made from the consciously-sourced stuff we feed our own pups! 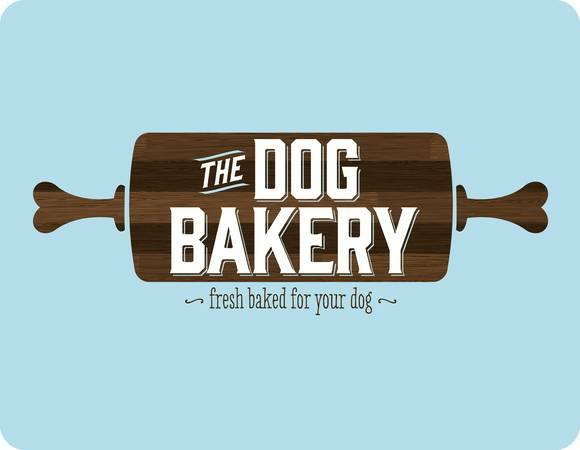 The Dog Bakery began with a mission to bake up the most delicious dog food treats for dogs everywhere. 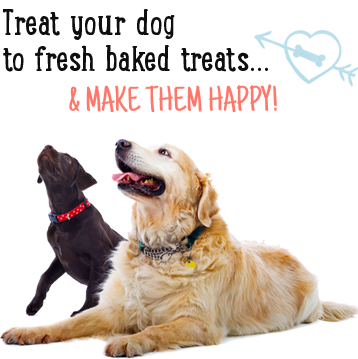 Baking for over a decade, we have perfected all-natural, fresh-baked treats that look just as good as they taste -- dog tested, puppy approved. Our world famous bakeries have ovens working around the clock to ensure pups everywhere get fresh, premium, and great tasting baked goods. Located in the Los Angeles Farmers Market, Venice, and Old Town Pasadena, we are visited by people from around the world, celebrities, and most importantly, our four legged friends.